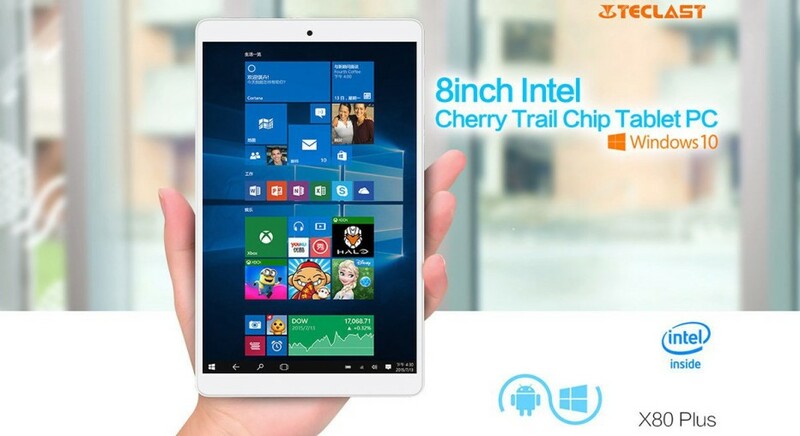 Most tablets out there charge a premium price simply because of the brand name that they come with but sometimes you can find a more than decent tablet at a normal price. A prime example is the new Teclast X80 Plus slate that runs both Android 5.1 and Windows 10 out of the box and costs just USD 90. The device is built around an 8-inch sensor display that works at 1280 x 800 pixels. 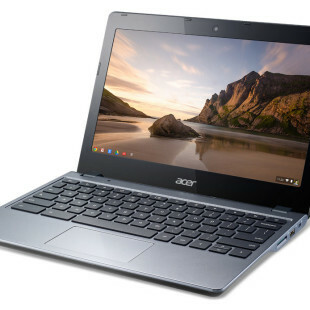 It is powered by an Intel Atom x5-Z8300 Cherry Trail processor with four cores that run at 1.44 GHz (1.84 GHz Turbo) and has Intel HD Graphics, 2 GB of RAM, 32 GB of internal memory, a microSD card slot (up to 128 GB), and a number of sensors and jacks. The new tablet is available now. Not bad for USD 90, don’t you think?